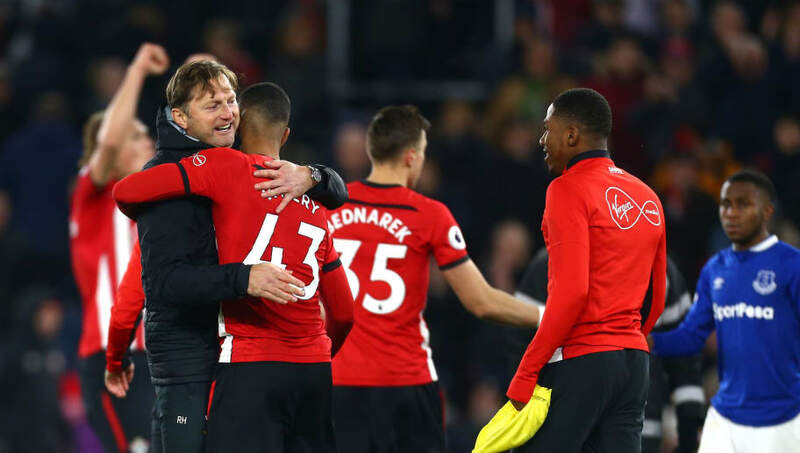 Southampton are unbeaten in the league since December but remain threatened by relegation, currently sitting in 16th place. This weekend they welcome Cardiff City to St Mary's Stadium, with just two points separating the two sides in the table. Saints boss Ralph Hasenhüttl was hit with the news on Thursday that striker Danny Ings will be out for up to three weeks with the hamstring injury suffered in the 1-1 draw at Burnley and he has decisions to make in a couple of positions. Here's how Southampton could line up against the Bluebirds. Alex McCarthy (GK) - The England international has made the fifth-most saves in the Premier League this season with 77 but wasn't in goal for the Saints' last clean sheet on January 2. Yan Valery (RWB) - The 19-year-old has featured in ten league games under Hasenhüttl, picking up two bookings and a red card. Jan Bednarek (CB) - Very rarely selected by Mark Hughes but the new boss has brought the Poland international in from the cold, playing every minute in the league since Hasenhüttl's first game. Jack Stephens (CB) - Stephens has started the previous four matches and conceded a 94th minute penalty against Burnley last weekend. Jannik Vestergaard (CB) - A calamitous mistake from the the 6'7 centre back handed Callum Paterson and Cardiff the victory in the reverse fixture in December. Matt Targett (LWB) - Ryan Bertrand has missed 12 league games with a back injury and Targett has impressed since he's stepped in. 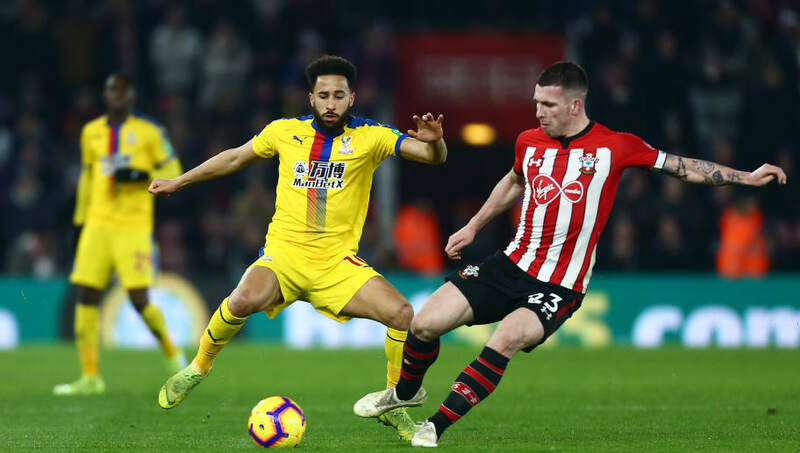 Pierre-Emile Hojbjerg (CM) - The former Bayern Munich man has enjoyed a good season at St Mary's, chipping in with three goals and two assists while also captaining the side in Bertrand's absence. He's carrying a knock and will be assessed before Saturday's game. 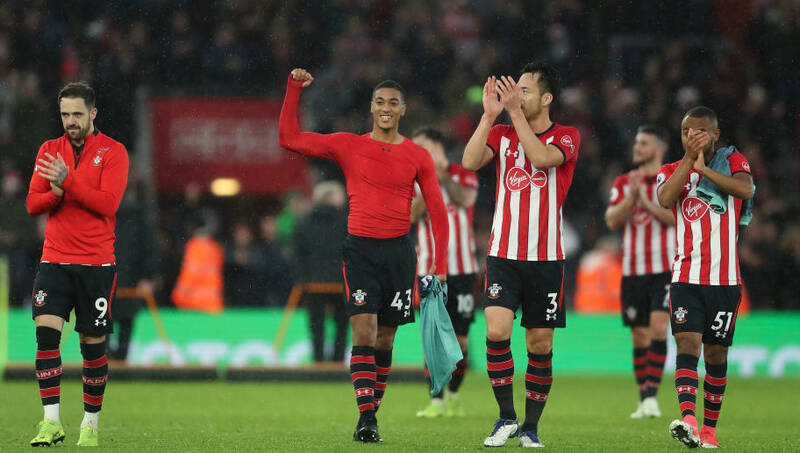 Oriol Romeu (CM) - The Champions League winner has started every league game under Hasenhüttl and is nearing 150 appearances for the Saints. Stuart Armstrong (CM) - Armstrong has had a solid debut season in England after his move from Celtic last summer, making 15 starts and scoring four times. 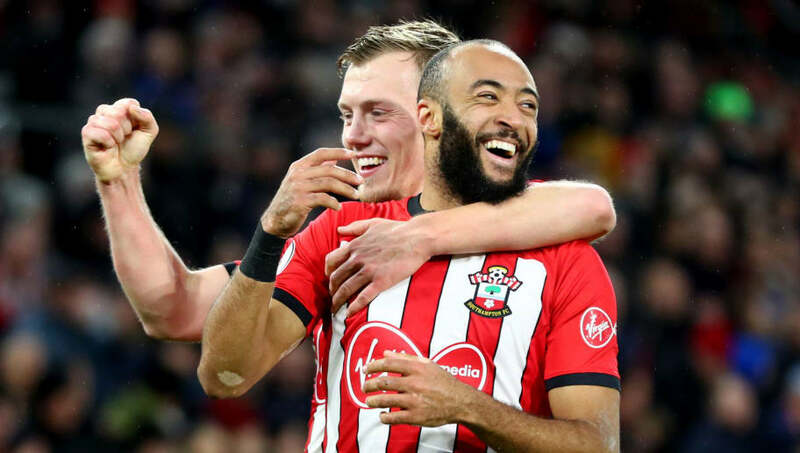 Nathan Redmond (ST) - Having not scored in the first 17 league games, Redmond is one of the league's most in-form players with six goals in his last ten games in all competitions. Charlie Austin (ST) - Danny Ings' injury means either Shane Long or Austin will get the nod up top, and Austin may be preferred as a better foil for Redmond.